Broker/Owner Brian Molisse is pleased to announce that Marian Duksta has been named top agent for the month of November. Marian is highly recognized as a top producer in the South Shore area. 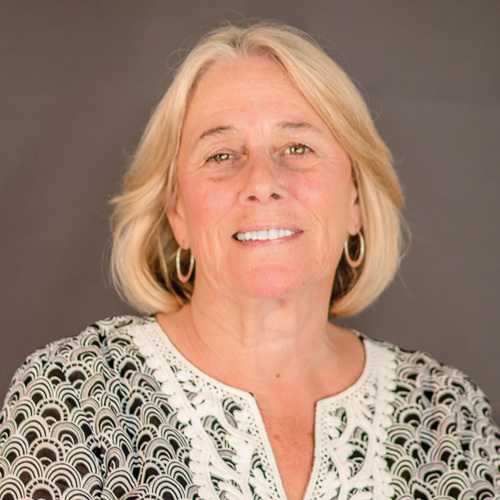 She has been in the real estate industry for 30+ years specializing in residential real estate, especially oceanfront communities. She has numerous repeat clients and many referrals from clients who are confident in the service she provides. Marian is a longtime resident of Marshfield. While balancing work and family life, Marian is very much involved in the betterment and stewardship of the newly renovated Peter Igo Park. The park which is a recipient of numerous awards is overseen by “Friends of Peter Igo Park”. A nonprofit formed 7 years ago of which her husband Bud is the chairman. When you work with the agents of Molisse Realty Group, you get a team of individuals who will do all they can to assist you with buying and selling your home. The goal of all of our agents is to provide the best possible service to our clients and customers. Marian Duksta can be reached at 781-706-8026 or MDuksta@MolisseRealty.net. Her office is located at 23 Snow Road in Marshfield.